Outreach and public engagement will be an important part of QCALL. 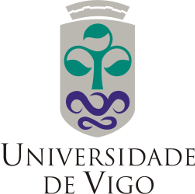 Each ESR will be involved in several outreach activities during their PhD. QCALL Science Film Contest: QCALL is organising a Science Film Festival with participants from secondary schools in and around partners’ cities of residence. Expressions of interests are sought until 15 APril 2019. QCALL Open Day: In conjunction with our Final Network Symposium, QCALL will arrange an Open Day, where members of the public will be invited to public lectures, given by lead scientists in the field, demonstrations, and laboratory tours based on the QCALL’s research and industrial partners. More detail will be coming in due time. 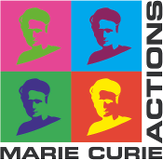 Quantum Communications for ALL is a European Innovative Training Network (project 675662) funded by the Marie Sklodowska Curie Call H2020-MSCA-ITN-2015.